The word “unique” is often misused but it can certainly be applied to this very unusual layout. 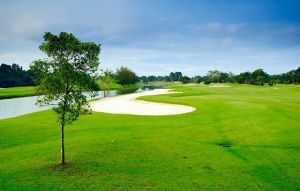 Every hole has been individually crafted to provide an unforgettable experience and will examine and expose the slightest weakness in your game. 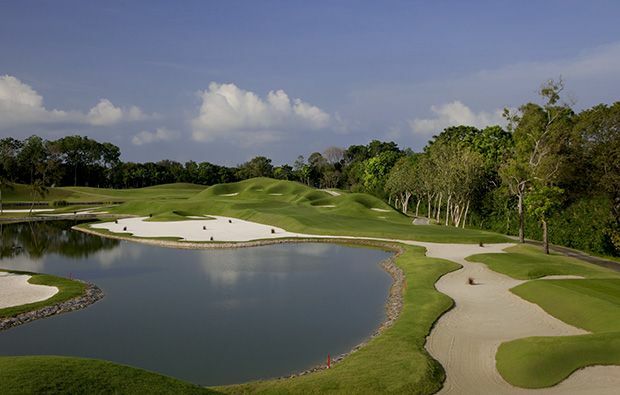 There are more than 250 bunkers to negotiate, one of the par 3’s measures 305 yards from the championship tees. 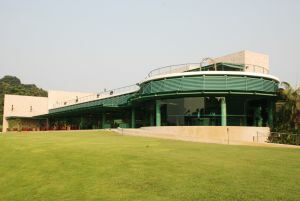 The tiny 7th green is reputed to be the smallest green in Asia and the gigantic 13th green the largest. 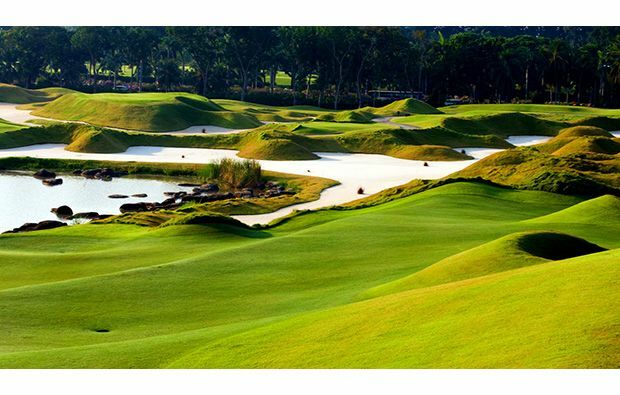 Add to this some huge mounds, some canyon-like waste bunkers and the fast multi-tiered greens. These large mounds have been very cleverly used to block out some of the surrounding views so that you feel as though you are in remote part of Scotland rather than in one of the most densely populated cities in the world. 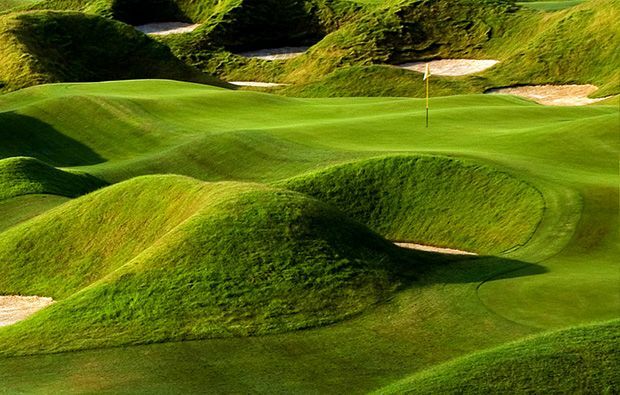 Andy Dye who is responsible for the new design has left the best to last as the finishing holes are fiendishly difficult and will fill your mind with doubt. 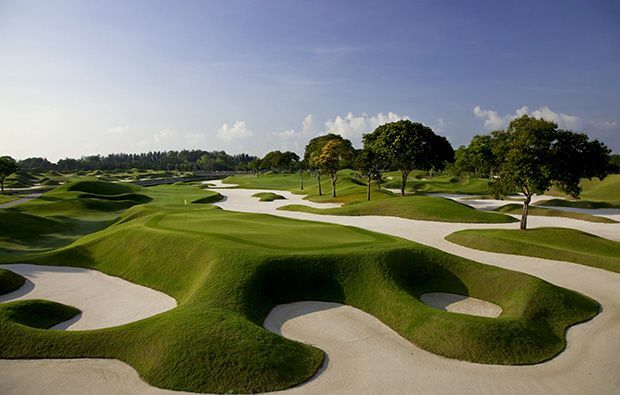 Definitely not a golf course for anyone but the most accomplished golfer – even the top golfers are unlikely to improve their handicap here but although you might shoot a 100 you will have plenty of stories to tell after you have battled your way around Asia’s toughest golf course. 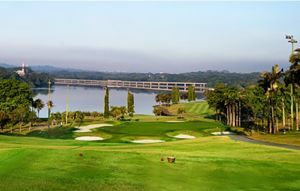 It’s not cheap to play at the World Classic Course at Laguna National but Golfsavers have excellent deals which you can book via our website. 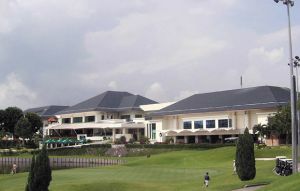 Laguna National World Classic is not yet in our pool of Golf Courses for orders.